Anderson Grubbing Services provides land clearing and leveling, mesquite grubbing, mulching, dirt work, and site prep in and around Midland, Ft Stockton, Big Spring, and all areas in between. 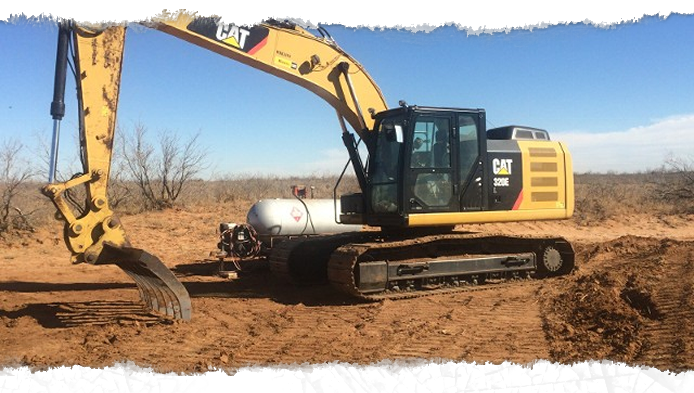 A locally owned and operated family business that has many years of experience in the West Texas area, Anderson Grubbing has worked on large scale projects including pipeline and powerline construction, pad site prep, and solar projects. We also take pride in providing land clearing for the agricultural community and have much experience working with NRCS EQIP contract recipients that are making efforts at water conservation and range management through clearing mesquite and other brush. Our employees are veteran operators dedicated to doing a thorough job and their work reflects it. Many local ranchers and landowners can attest to the quality of work that we do and they let us know by referring their friends and neighbors. 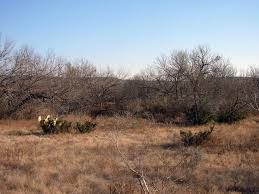 If you have land in West Texas and you are considering clearing or improving, call us for an estimate. A mesquite tree can consume 15-20 gallons of groundwater EVERY day!